We’re a full-service advertising agency for the food and beverage industry. Our team is always well stocked with amazing creative that leaves customers hungry for more. and you’ll discover that we’ve served up the freshest creative and coolest marketing solutions for some of the best brands in the food and beverage industry. Fridge knows how complex the food and beverage industry is and our team is well acquainted with every step along the way – production, packaging, labeling, licensing, regulations, retail, CPG, POP and everything in-between. We specialize in food and beverage…it’s our daily bread. Looking for fresh ideas? Contact us. Jay loves everything about food. Collections of cooking magazines and cookbooks are stashed all over his home and office. When Jay cooks dinner every dish in the house is dirty, but the results are always spectacular. Jay’s creative and culinary expertise has led the full-service food and beverage-focused agency to be recognized nationally, regionally and locally for excellence in advertising, design and communications. Local companies like PJ’s Coffee and Abita Beer have grown from local favorites to major nationally known brands under Jay’s direction. Jay’s extensive experience with QSR and franchise restaurant concepts has helped some of the nation’s fastest growing brands thrive and become even more profitable. In 1999, Jay and his wife and business partner Jennifer founded the parent company of Fridge, People Who Think. If Jay Connaughton’s creative energy inspires the People Who Think, his wife and partner Jennifer’s financial and operational management skills are the engine that keeps us moving forward. She plays a pivotal role in the company’s ability to grow, thrive and succeed for our clients in the future. On the home-front Jennifer expertly manages two school-age children, a toddler, two cats and an unruly miniature golden-doodle named Mollie. With more than a decade of advertising agency experience, Lena has a true passion for the business. Committed to client service and quality control, Lena leads clients from strategic planning to execution and helps clients to reach their objectives and achieve measurable results. Lena excels in customer service and has managed high-level hospitality accounts such as Galatoire’s and Sheraton New Orleans. Lena’s other food and beverage experience includes Semolinas, Copelands and French Market Coffee. At Fridge, Lena manages every detail to ensure flawless execution for our clients. Lena holds a master’s degree in Mass Communication from Loyola University and an undergraduate degree as a nutritionist from Miami University. Emily’s at the heart of what makes business tick—relationships. She works for clients to gain a clear understanding of their needs, and then works with the creative team to develop the best solutions. 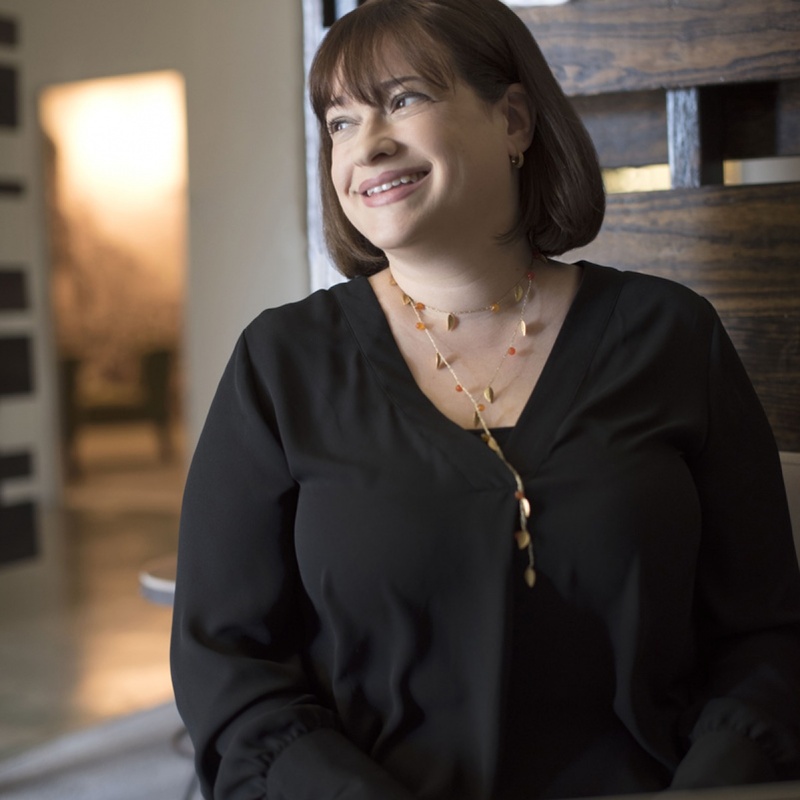 She specializes in the food and beverage industry, managing accounts such as a global pâté and charcuterie company, a national barbecue brand and a local wine and food festival. Emily divides her time between the home office and our location in Nashville, Tennessee. And, it goes without saying: Emily loves to eat. Beth has a way with words. Putting ideas, images and emotions into words and getting everyone talking about them is what she does best. Beth listens well and truly hears what a company or business wants to say they never knew how. 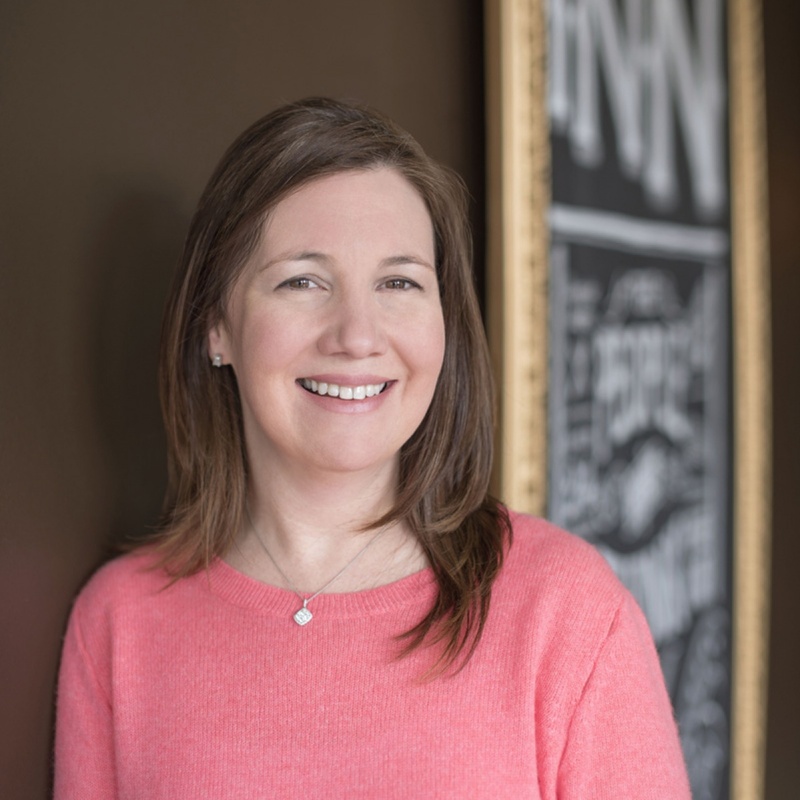 Beth has the experience and ability to successfully navigate complex topics and translate the information into award-winning ideas for our food and beverage clients. 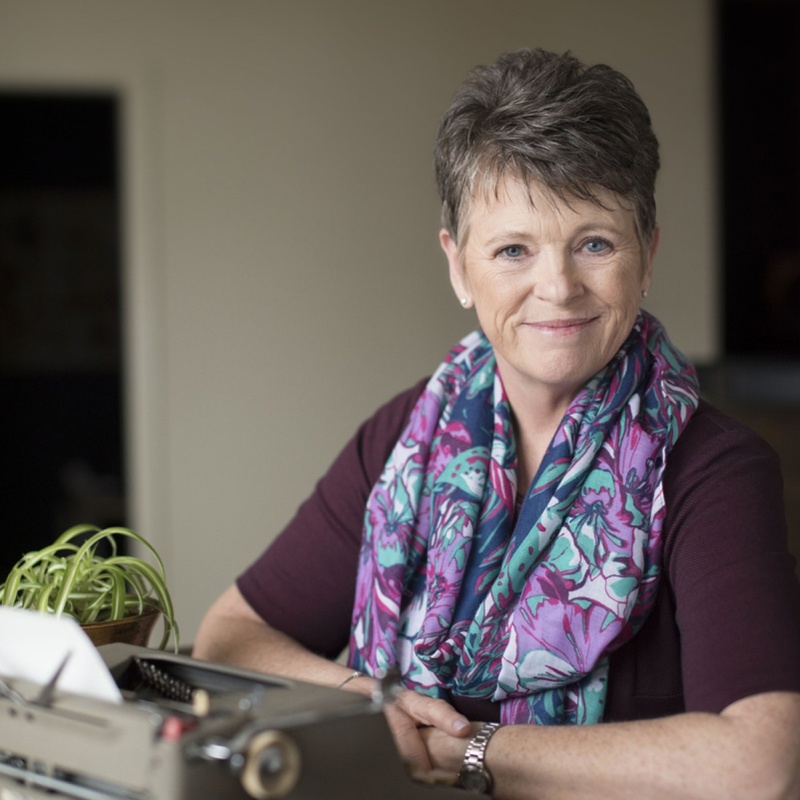 Her efforts have scored great publicity for clients in high-profile places like The Washington Post, The New York Times, USA Today, Reader’s Digest, Real Simple Magazine and Entertainment Tonight. Jeremy began his design career at Pennington Biomedical Research Center, the foremost academic nutritional research institution in the world, eventually becoming a head web designer for Pennington. As Director of Design for the Fridge, Jeremy’s unique perspective and positive attitude powers the design team and encourages them to explore all ideas and communicate each client’s message in a powerful, compelling voice. 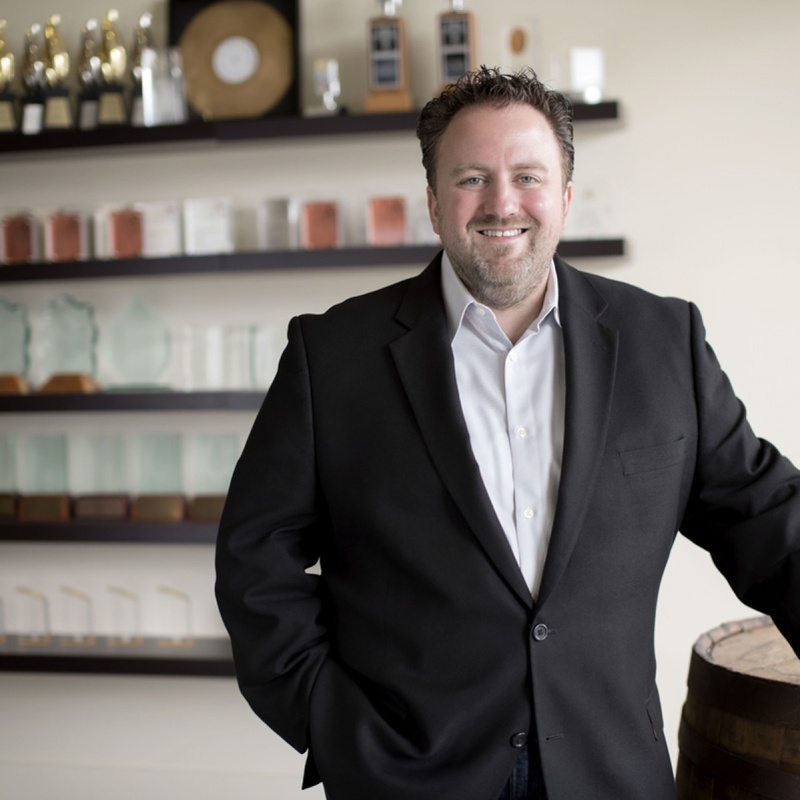 His award-winning work for our food and beverage clients helps to build brands, create ideas and sell product. Nicole is a dedicated and perceptive partner to our clients, closely monitoring the rapidly evolving online world and social platforms to create effective and measurable strategies that deliver results. 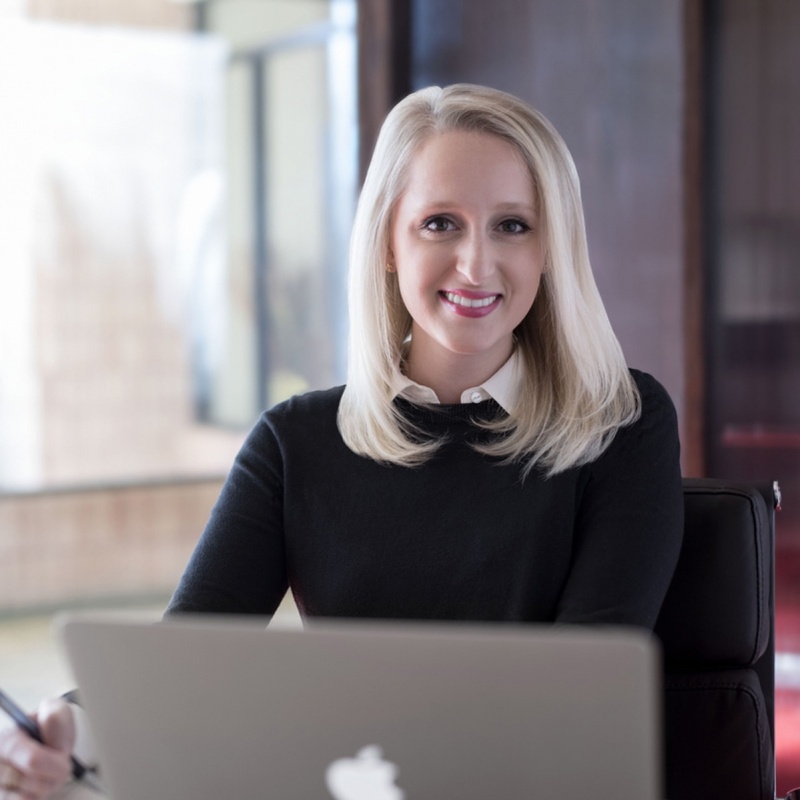 Nicole listens, monitors and measures to ensure content is on-point and has a flair for overcoming obstacles…as evidenced by her hobby of waterskiing in a lake that’s also inhabited by alligators. Eric thrives on the creative process and the energy surrounding it. He loves to consider every angle and possibility before crafting a solution that is both effective and amazing. 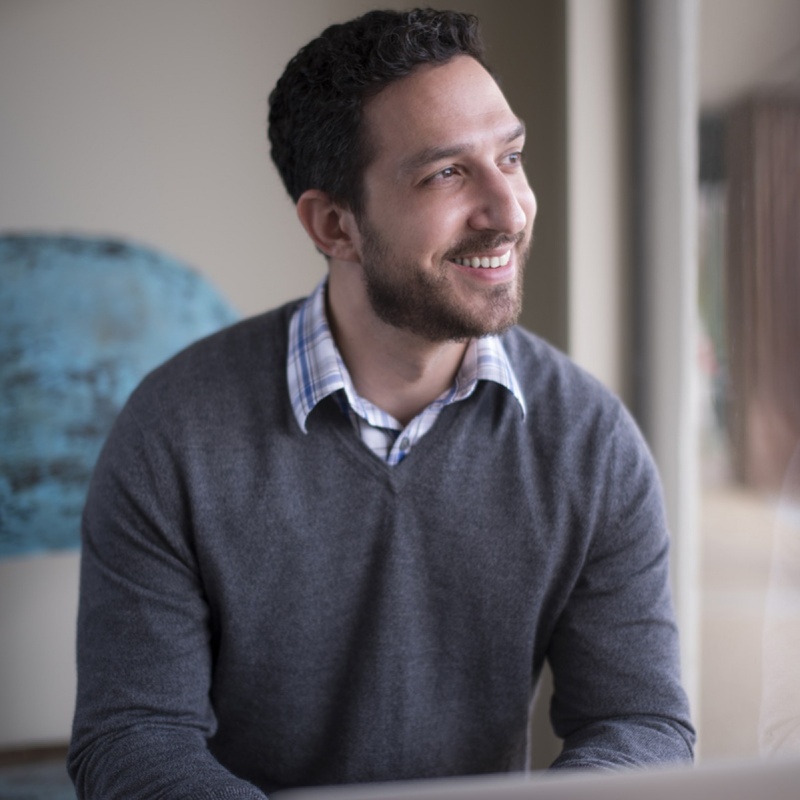 With over a decade of experience, Eric and his team have created websites that have earned nation-wide attention, national awards and resulted in measurable results for our clients. Eric’s background in graphic design and his work as a portrait photographer sharpens his creative vision for integrated success. Rick designed our state-of-the-art video suite to ensure clients receive exceptional creative solutions that deliver real, measurable results. His vision, execution and leadership on broadcast and digital projects play a crucial role in developing ideas that build brands. Always ahead of the curve, the gift of his grandfather’s 8mm movie camera inspired Rick to enter the industry and produce and sell his first feature film at the Sundance Film Festival before age 21. With a strong background in public and community relations, Morgan understands what it takes to develop and implement effective, impactful strategic plans to move our clients’ communications and business priorities forward. As Account Leader, Morgan uses his previous experiences working with clients to develop and implement strategies that deliver results and elevate public awareness and perception for our clients. A native of Louisiana, Morgan enjoys all the Sportsman’s Paradise has to offer, particularly hunting and fishing. 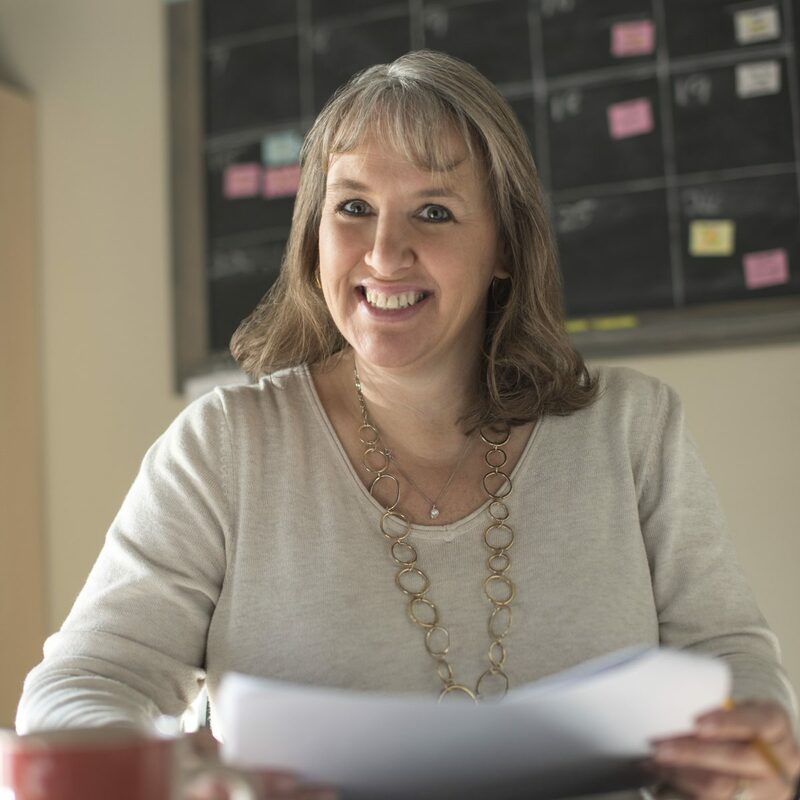 Holly is the master of getting it done, with a passion for getting it done correctly and on time, too. With a background in printing, design and direct mail, Holly recently trafficked and managed over 271 unique mailers, resulting in five million direct mail pieces, from design to mailbox in just 90 days. Hiding inside the mother of four teenagers is also a head-banging hard rock and metal music fan. 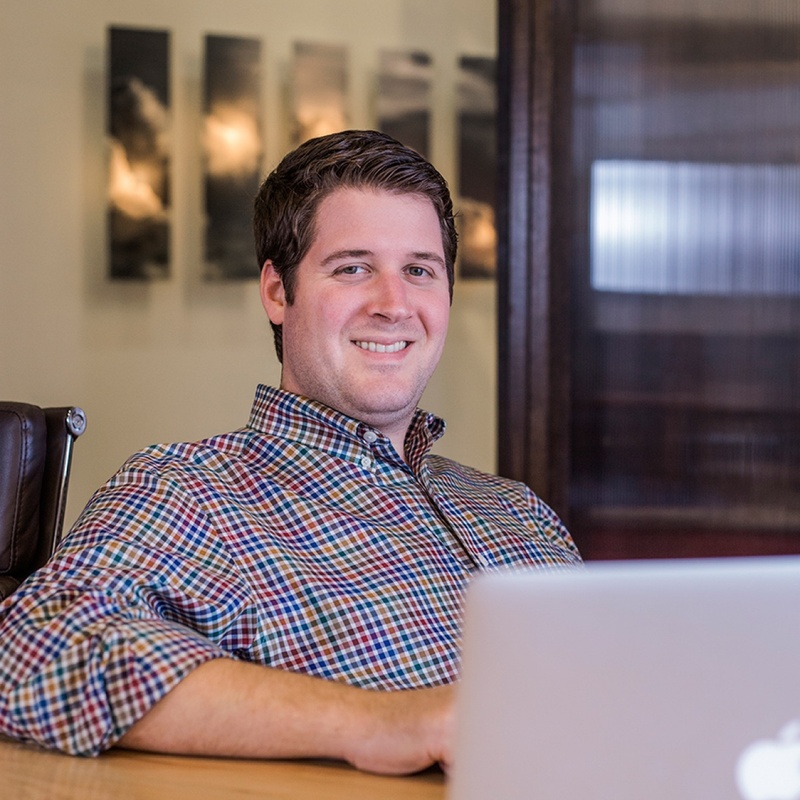 Andrew brings his background in journalism to craft copy and develop content for a variety of clients. 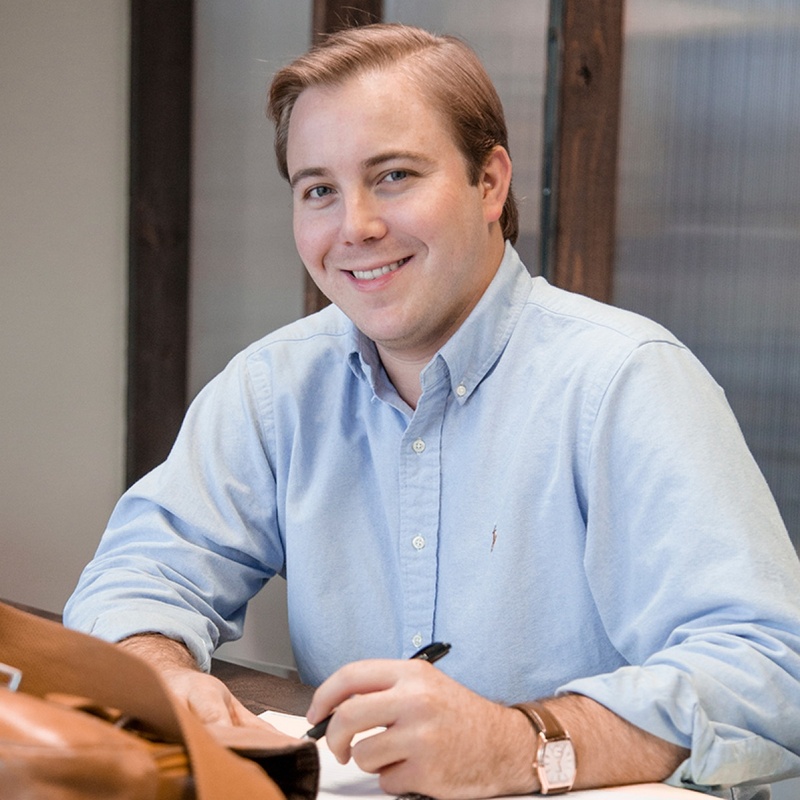 Whether it’s creating web content for political causes or sculpting social media copy for national food and beverage brands, Andrew knows every person or brand has a story to tell, and he enjoys telling them. A Louisiana native, Andrew enjoys traveling and attending sporting events in all shapes in sizes, especially at LSU’s Tiger Stadium.